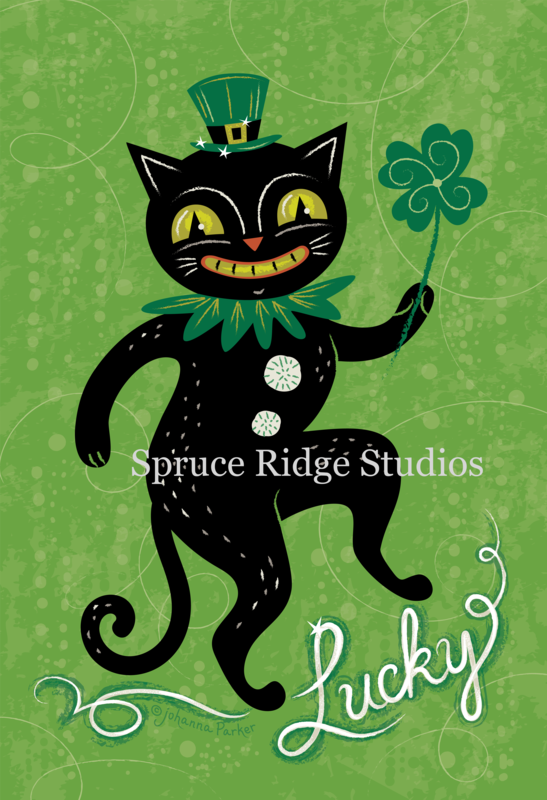 The luck of the Irish will be with you when you hook this cheery design from Johanna Parker. Just a few basic colors of green, black, and creamy white will get you started! Aren't you lucky? !